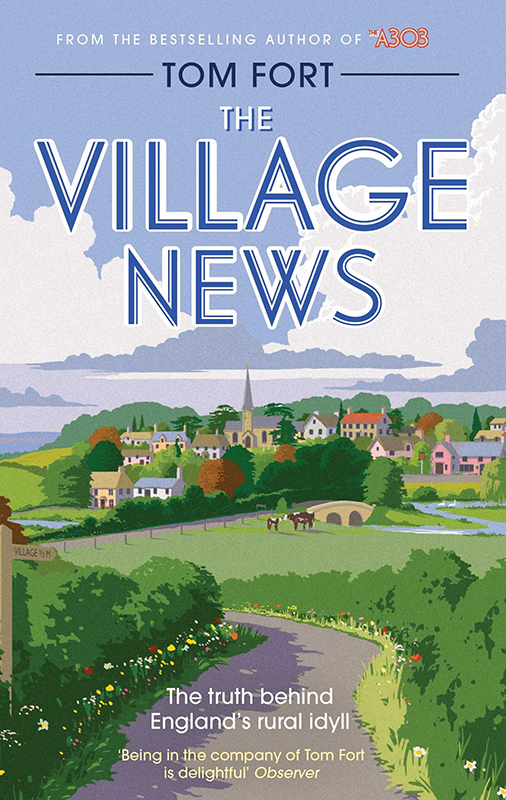 Garry Walton has created a stunning artwork for Tom Fort's latest title, The Village News, published by Simon and Schuster. Garry's illustration echoes the travel posters of the 1940's, capturing the idyllic English countryside in this fantastic retro style. As the agency's pastiche artist Garry was the natural choice for the project. To see more of Garry's work, click here. Garry Walton Pastiche is represented by Meiklejohn. Published on 3 May 2017.